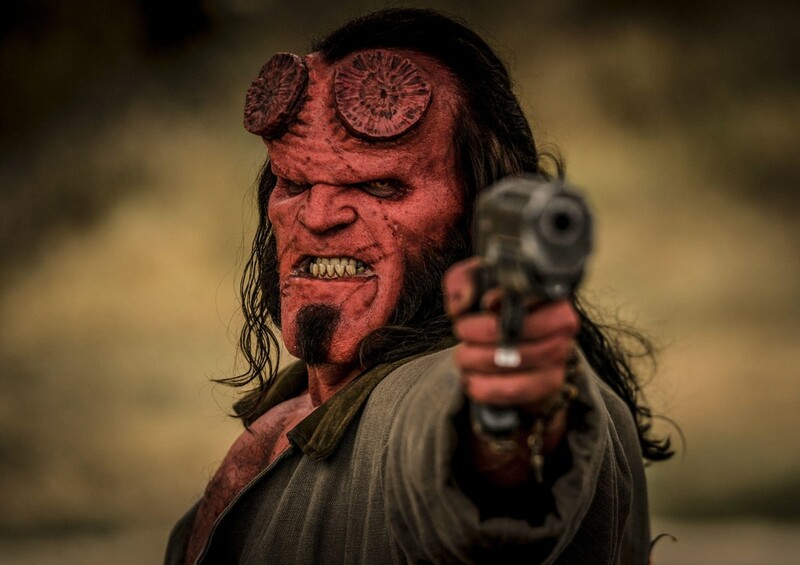 it Seems that it was not a good idea to renew the demon red… The news most prominent of the box office of the weekend is the failure of ‘Hellboy’, the reboot with the that Lionsgate and Millennium intend to continue squeezing in the film, the comics of Mike Mignola, with Neil Marshall as a director in place of Guillermo del Toro, and David Harbour of the protagonist taking over from Ron Perlman. The film crash in his debut on the undercard of the united States with only 12 million of dollars, and must comply with 3rd place of the rankings, below ‘Shazam!’ (24.4 M$ , 94,2 M$ in total) and ‘Little’ (15,4 M$ in its premiere), a comedy by Tina Gordon Chism with Regina Hall, Issa Rae and Marsai Martin leading the cast, by the way, this film will hit the concert halls of spain, entitled ‘the Little big problem’. Returning to the ‘Hellboy’ because it is inevitable to compare figures; the first movie did 23.1 million in its debut, in 2004, while ‘Hellboy II: The army golden’ harvested 34.5 million in 2008. It is evident that something has been done wrong. However, it should be noted that the latest installment in has cost 50 million, being the cheapest of the three adaptations conducted up to now; the original cost 66M$ and the sequel had a budget of 85M$ . we Will have to see how it works in the next few weeks and proceeds in the rest of the world, although since then, things are not looking good for the makers of the film nor for the fans who want to see more adventures of Hellboy on the big screen. Until may 17 we have to wait to be able to see it in Spain. The news The new Hellboy fails at the box office was originally published in Espinof by Juan Luis Caviaro .